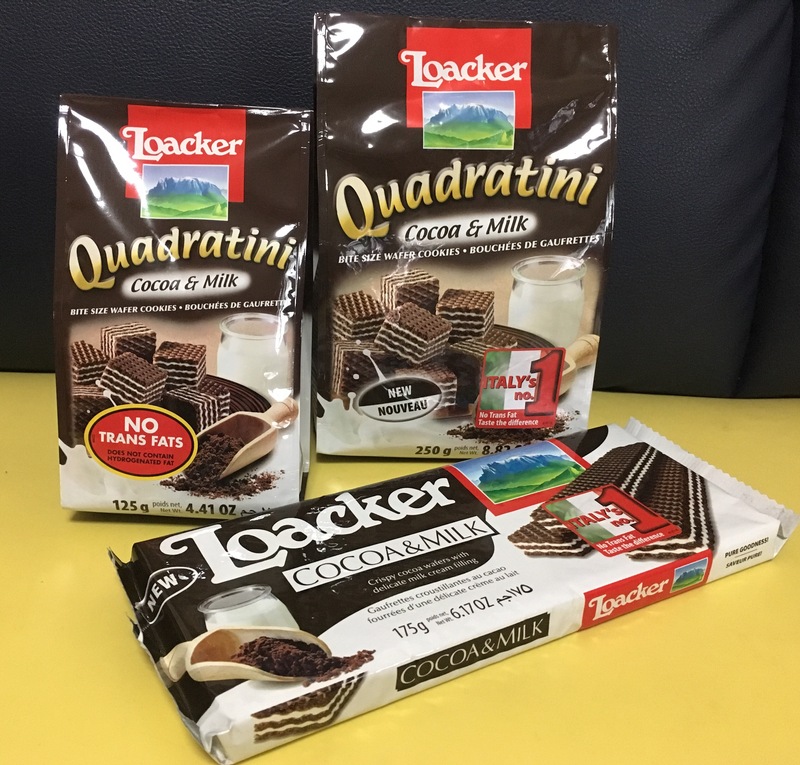 Loacker is a globally known wafer and chocolate brand from Italy and it is sold in more than 100 countries around the world, including Singapore. 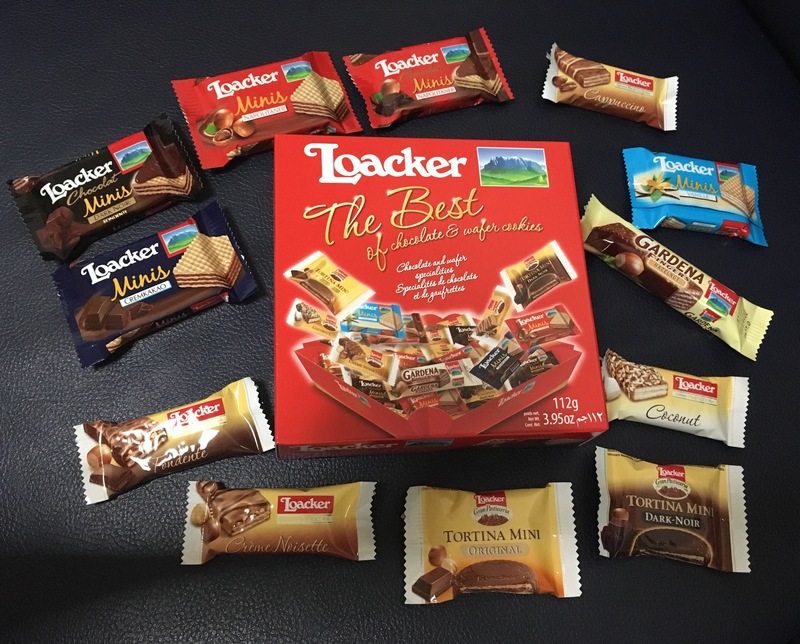 They have a wide range of products such as wafer snacks and chocolate bars. 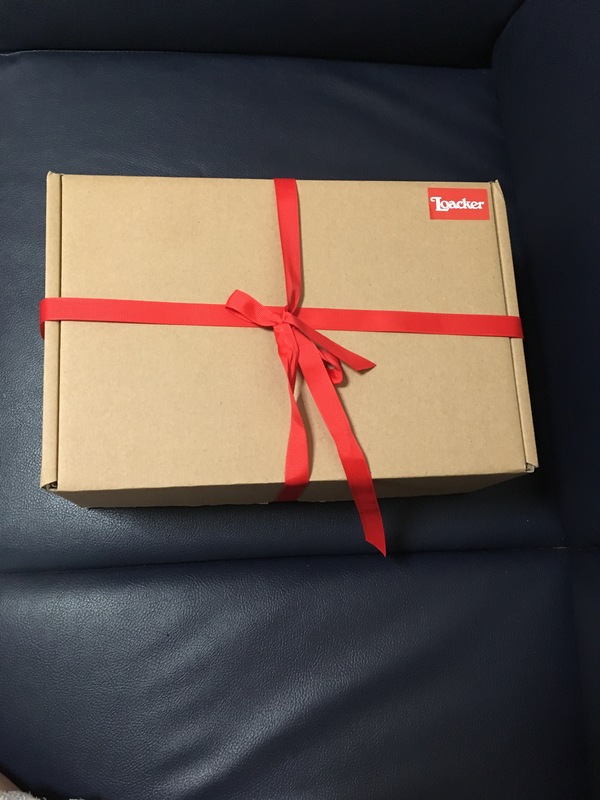 also develops the wafer hot plate: Loacker’s wafers are truly one of a kind. Giant, Sheng Siong, SPC, Caltex 7-Eleven & Cheers outlets.